The company is known for their durable and compact watches. The company is awarded by many awards for their products. This Company is known for their water resistance watches. 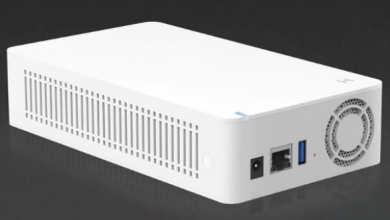 Previous products of the Company are A8, smart projector, smart box, KW88, etc. But now Company designs a product which overcomes all the previous problems of the smartwatch phone industry. Company alfawise launch a new product ‘Alfawise KW88 Pro’ in the market and is available for Purchasing. All this makes KW88, the best competitor in the industry of smartphone watches with other products of famous brands in the markets. The plus point of this watch is that you can use more than 23 languages in this product. The design of KW88 pro is very sleek and classic. The black color gives a charming look to the watch. The company modified the previous version and removed all the issues related to processer and touch screen functioning. 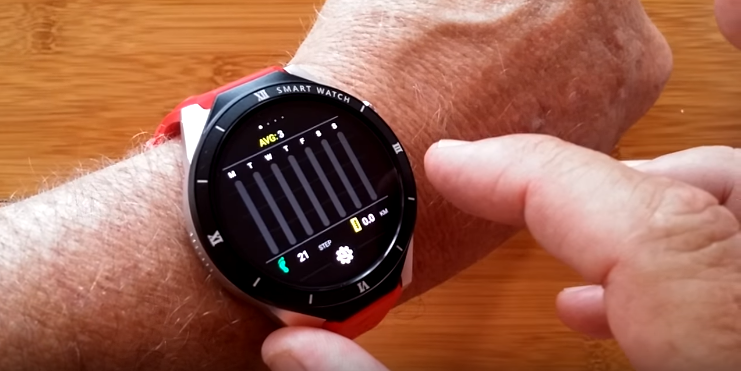 The watch is manufactured in such a way that You can connect your KW88 pro with thousands of apps. Alfawise KW88 Pro is equipped with an excellent CPU which is MTK 6580 quad core 1.3 GHz, which makes the system reaction speed of the watch like a flash. The screen is made by using sapphire crystal glass mirror surface which provides a prolonged wear-resistance to the Alfawise KW88 Pro. The screen is The material used in making the glass is tough enough for wear resistance and also the toughness does not interfere in the smooth processing of the touchscreen. For protecting the watch from color fading fine-brushed aluminum lugs is electroplated with anodic oxidation technology. The numerals are fine-brushed and 3D raised by which they make watch more attractive and good looking. If we look at the processors, quad core 1.3 GHz And 1GB of RAM is provided for fast processing. You can use multi-application simultaneous without any disturbance. The watch is also compatible with IOS mean you can easily connect it with other devices and use them easily. You can also heart rate measurement and company also provides you antilock-alert. The company is fascinating a product which is perfect in all aspects of a modern day device. It is compact and good looking. Also, this product gives you a very fast reaction system means very convenient to use. Alfawise KW88 Pro is provided with a slot of Nana sim card — means you can call anyone from your wristwatch. Also, you call answer or call by this phone via Bluetooth. 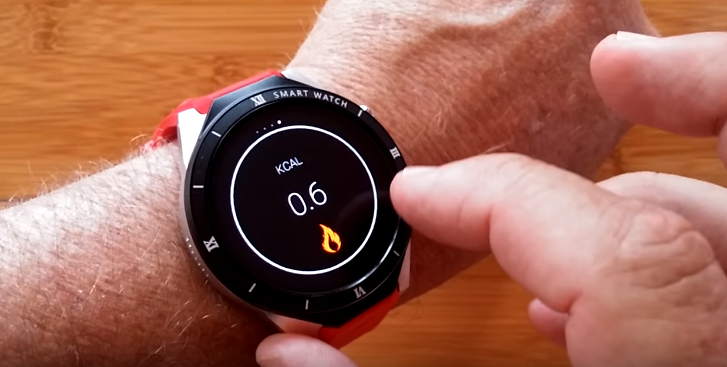 Messages can also be seen on the screen of KW88 pro watch. It joints with sync, through sync and you can check your previous phonebook/call log/message. 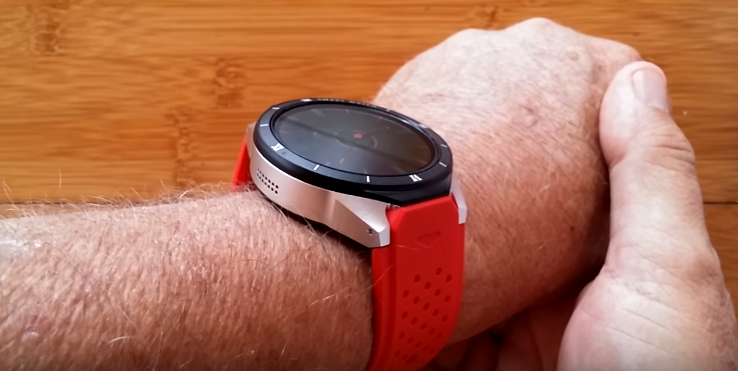 This watch phone provides Bluetooth system music playing system. The Bluetooth version is V4.0. It means better connectivity with devices through Bluetooth. Almond HD screen Is 1.39 inch, 400 x 400 pixels for better image quality and least effect on your eyes. Also, the watch contains a pedometer system for your convince. The size of the Product is 4.70 x 1.40 x 27.80 cm / 1.85 x 0.55 x 10.94 inches means it is very compact and with sufficient screen. It looks very sleek and stylish. The Product weight is approximately 0.0650 kg. CPU of KW88 is MTK6580 which Provide instant reflex and quick reaction to the system. The Android version is 7.0. Its RAM is 1 GB means better functioning of watch and ROM is 16 GB for your image and file storage. KW88 pro has a single camera, is 2.0MP. So you can save your special moments in the watch using the camera of KW88. A reminder function is sedentary which also helps you in many ways. Some additional features that are provided in Alfawise KW88 Pro 2 wireless & wireless, which, MP4, notification, Sound recorder, video calls, WIFI, etc. are a function in addition to this. 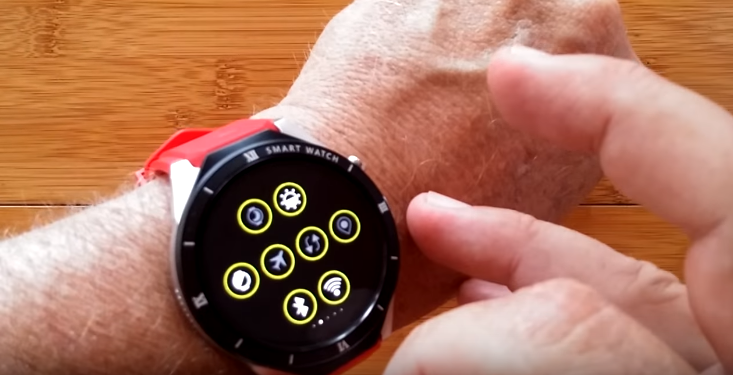 Multiple device connectivity which makes this watch advance, portable and better than other products in the market — the problem of blurry and indistinct images in removed in this modified version. The company is famous for their durable and fast processing watches. Built-in-battery For listening for other damage this watch is perfect so don’t waste your time. 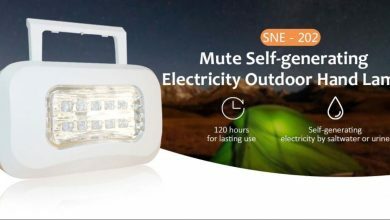 Buy KW88 pro as soon as you can. It is Best for today’s youth. Company alfawise introduce its new product ‘Alfawise KW88 Pro’ with more functions and features. The main specifications of the watch are below. This is a type of phone watch. 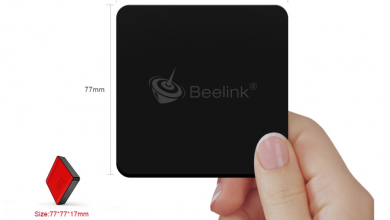 The types of the core that are in this Afawise KW88 are 1.3GHz and Quad Core. Also, a new version of Android comes in this watch, ie, 7.0.for flash reaction MTK6580 is provided in this product. RAM of this model is 1 GB, and ROM is 16 GB means no need for external memory. 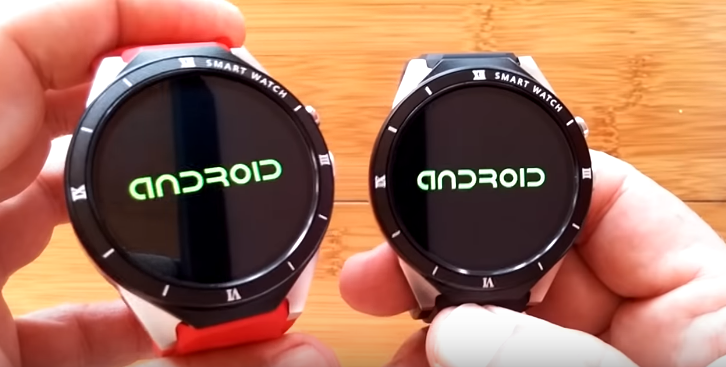 The watch is compatible with Android and OS. Better network type is there, means GSM + WCDMA. GSM frequency is 850/900/1800/1900MHz. Also, this watch supports the speaker. The best point about this watch is that it does not Matter that which type of language you know because this watch comes with many languages and the languages that are present: English, French, Russian, Polish, Portuguese, Hebrew, Thai, Bengal, German, Spanish, Chinese Simplified, Chinese tradition, Turkish, Arabic, Italian. Package content- Alfawise KW88 Pro provided in the package and other things in the package content are one charging cable, one screwdriver and for your convince one English manual is present there in the package. Picture format- This watch phone has a GIF, JPEG, And PNG. Music format and video format are also provided in this watch. (MP3, MP4, and RM). Word is the type of MS office format. The size of the Package is 10.50 x 10.50 x 7.80 cm / 4.13 x 4.13 x 3.07 inches and the package weight is 0.2260 kg. Nowadays there are numerous companies in the field of smartphone watches, but the Alfawise is one of the leading brands in the market. This product is totally according to today’s needs. The best part of Alfawise KW88 Pro is that it is provided with 350 mAh. It means you can use this watch for a long period. Currently, there are many cheap watches in the market but they are with very few functions and also those watches are of poor quality. So Alfawise KW88 Pro is designed in such a way that it Is really durable and good looking. 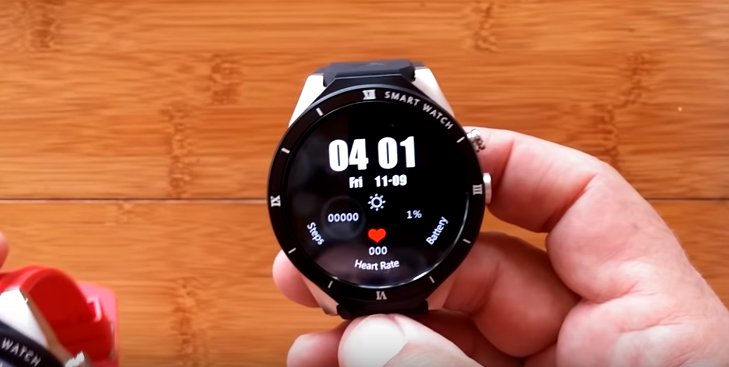 Also, it does not cause eye damage, so if you are looking for a smartphone watch, it is best for you, and it is so easy to use that anyone can operate it. The watch is very charming and delights. The superb look of Alfawise KW88 Pro is more beautiful and attractive than a gold bracelet. If you concentrate on the looks of the product, it is the best competitor in the market other famous brands. It is also It is a gamer, then you love it because you can you count easily heart your heartbeat count and pulse rate. It does not interfere in Your singing ability. Bluetooth you and your friends.